From the president: working to increase member involvement. 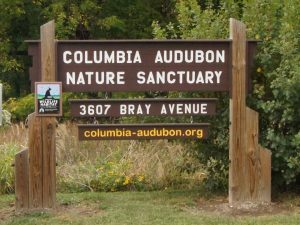 We had a great turnout on September 17 for our bird walk and discussion session at which we asked members for suggestions on making Columbia Audubon more useful for them. 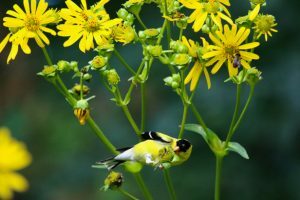 Several people were relatively new to birding and were hesitant to come to meetings and field trips. 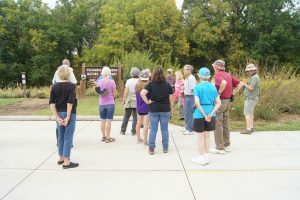 The September meeting featured lovely weather and good attendance for a walk through the prairie restoration area at CANS, where the increased biodiversity supported interesting insect and bird life for us to enjoy.